Want to join us in making a difference? 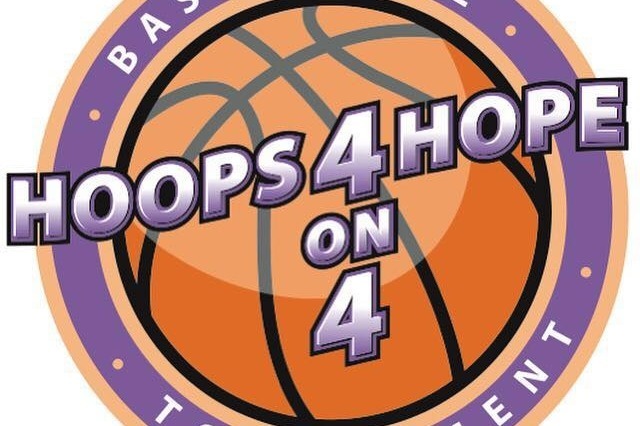 Hoops 4 Hope is an annual fundraiser for New Horizons Shelter and Outreach Centers, Inc., and any donation will help make an impact. Thank you in advance for your contribution to this cause that means so much to the La Crosse community. New Horizons Shelter and Outreach Centers provide safety and services to adults and families who have experienced domestic and sexual abuse so that they can make decisions about their lives in a supportive, nonjudgmental and empowering atmosphere. They promote the concepts of non-violence and equality through intervention, prevention and education. New Horizons opposes all forms of dominance over others. They support the right of people of all ages, regardless of gender.